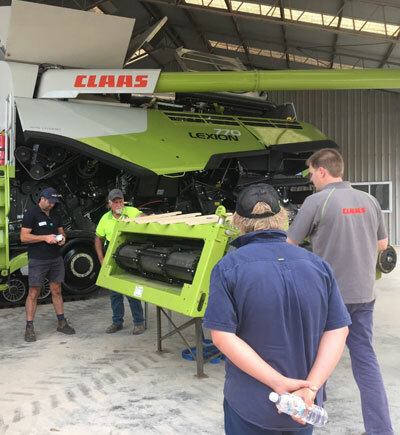 Farm Machinery Service Workshop Kadina - G & J East. Our Kadina service workshop looks forward to taking on your farm equipment maintenance requirements. We service all type of farm machinery. When your farm machinery needs repair or maintenance, the team at G & J East look forward to getting the job done. We have a fully equipped workshop out at the Kadina Dealership, as well as multiple service vehicles ready to service your equipment out on-site. We use the latest diagnostic tools and electronic servicing equipment to quickly and efficiently test, diagnose and repair your equipment. 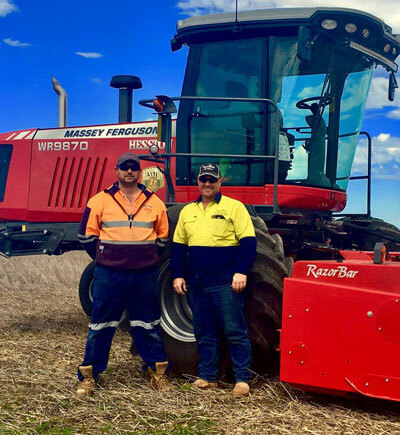 With a huge collective range of experience, the team at G & J East have the right hands to repair and service your farm machinery. Get in touch today to discuss your next service.